The following geometry lessons are aligned to the 8th grade GPS Standards and the geometry domain of the CRCT test. Each lesson has an embedded online video explaining the important concepts and formulas and is accompanied by an online game and a test about the same topic. 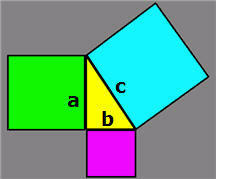 Return from the Geometry Lessons page to the CRCT preparation home page.